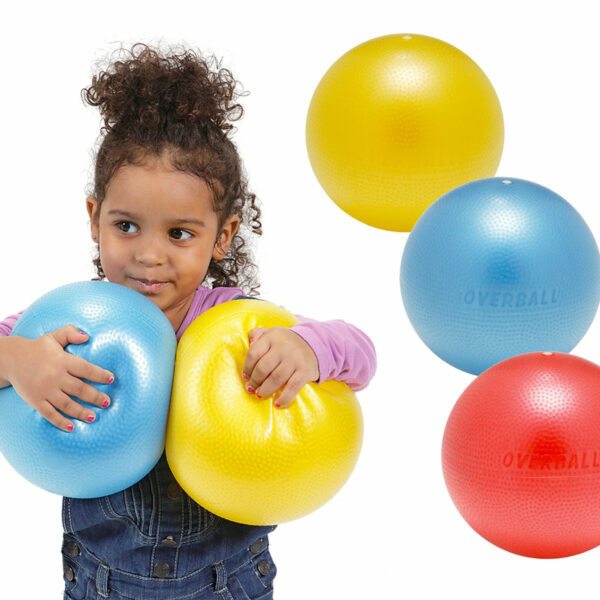 The Soffy ball is the larger version of the Over Ball. It is resistant and soft, easy to grip and suitable for beach games and many other outdoor activities. Perfect at the gym or in the swimming pool.